So, what's the solution and how can you protect your privacy, defend against government surveillance and prevent malware attacks? 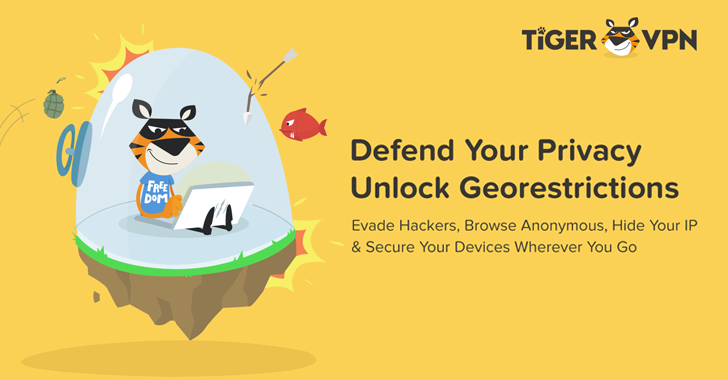 In this article, we have introduced two popular VPN services, TigerVPN and VPNSecure, which help you in many ways. But before talking about them, let's dig deeper into what is a VPN, importance of VPN and why you should use one. 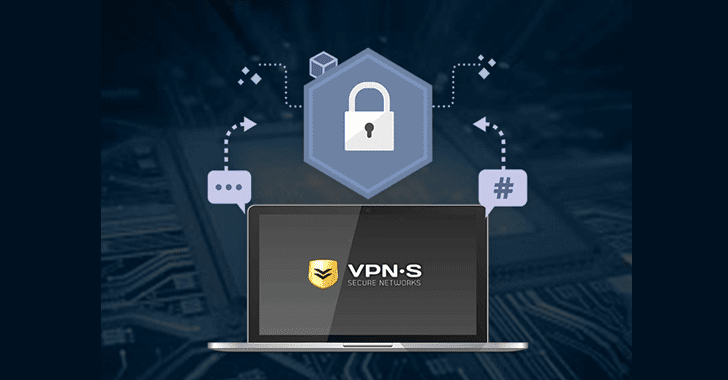 If you're searching for an affordable and cross-platform VPN service without any bandwidth limits, VPNSecure is the one you can trust on. The VPNSecure Lifetime Subscription is available for just $19.99 at THN Deals Store—isn't this excellent deal, a one-time flat fee for a lifetime VPN subscription. The TigerVPN Lifetime Subscription is also available for just $25.99 at THN Deals Store—that's 95% off on its real value.